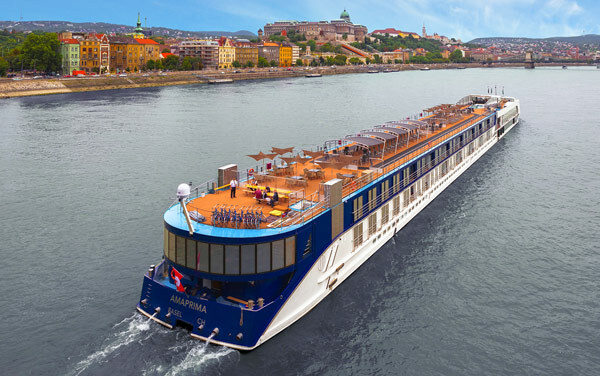 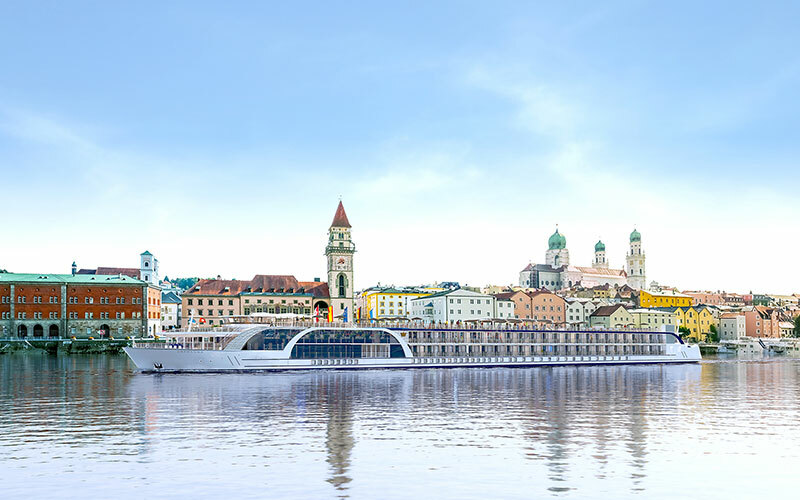 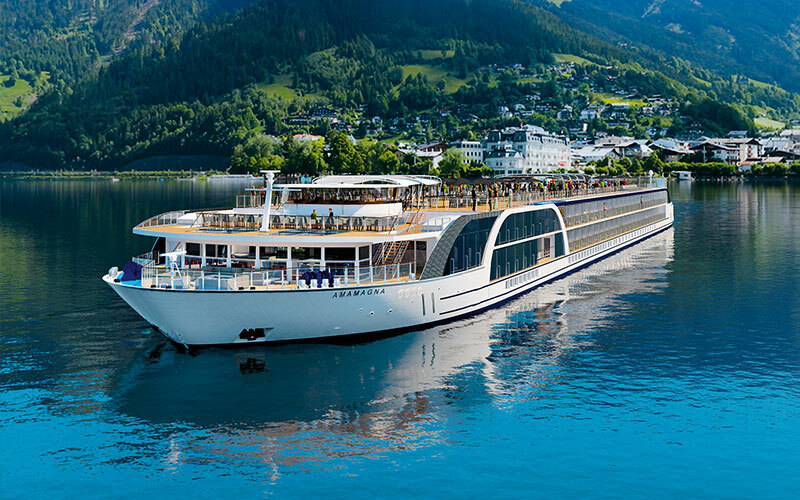 One of the newest ships in AmaWaterways fleet, the AmaMagna brings more options than ever to a river cruise ship, measuring in at 72 feet wide – double the width of traditional river cruise ships! 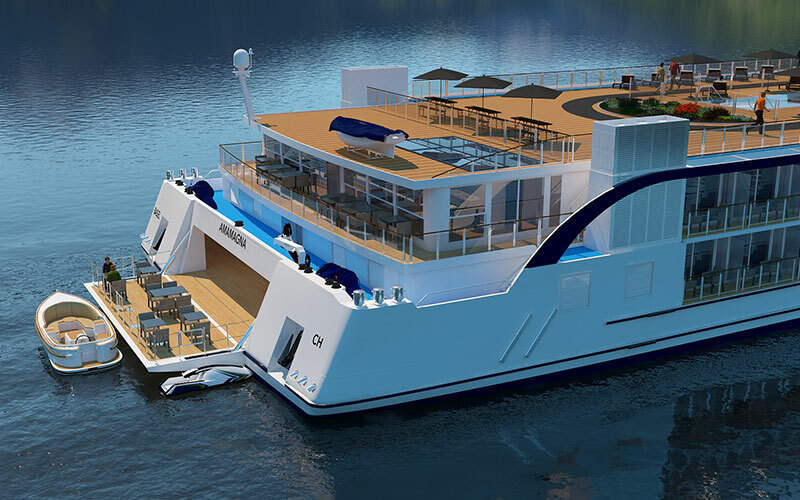 A wider ship allows for more space and activities on board. 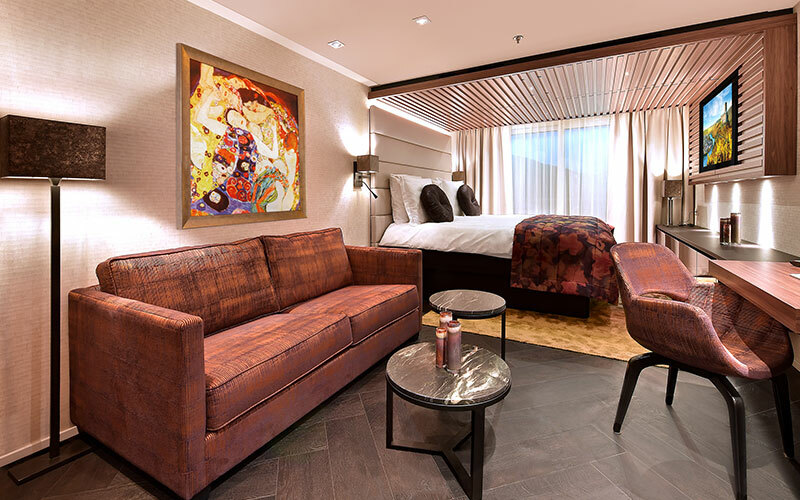 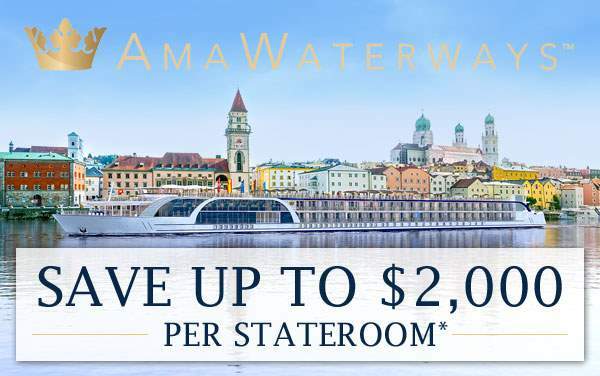 In the case of AmaWaterways' AmaMagna, the extra space increases the square footage of staterooms, allowing guests the luxury of space, which opens up into a full balcony in most rooms. 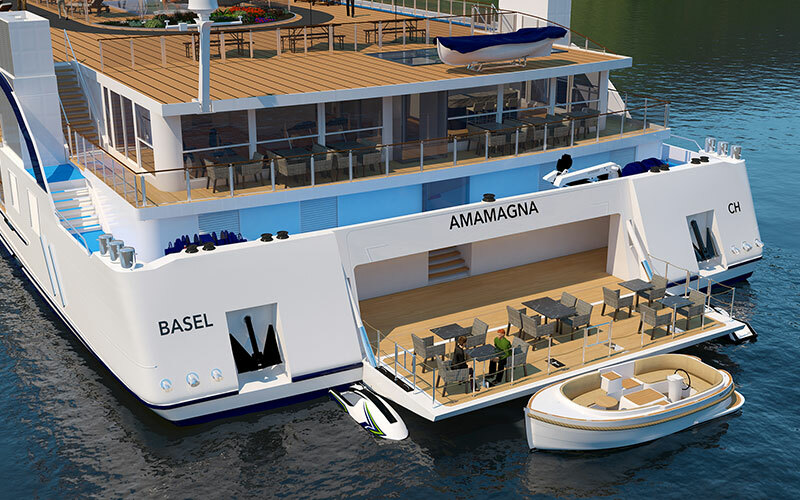 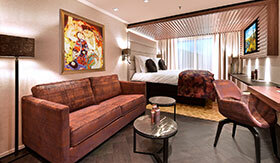 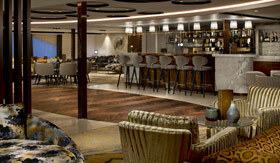 In addition to this, AmaMagna is home to two new restaurants, Jimmy's and Al Fresco Restaurant. 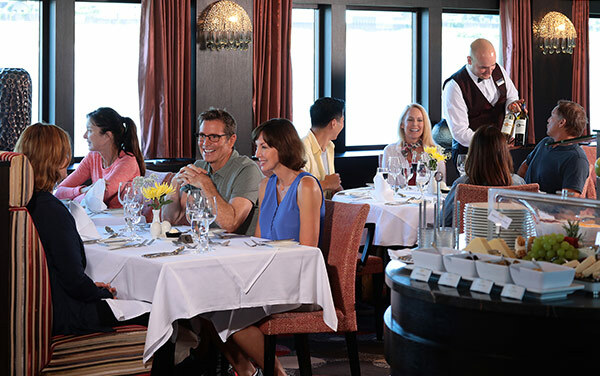 Jimmy's is for the family, with classic dishes, and the Al Fresco Restaurant allows guests to dine outdoors while taking in the scenery. 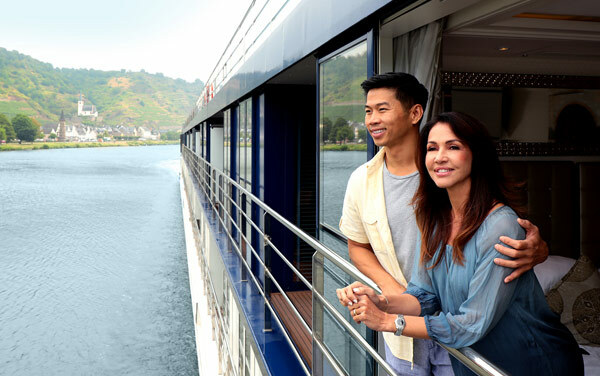 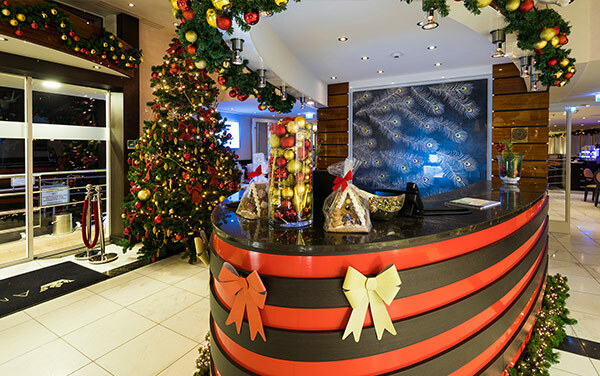 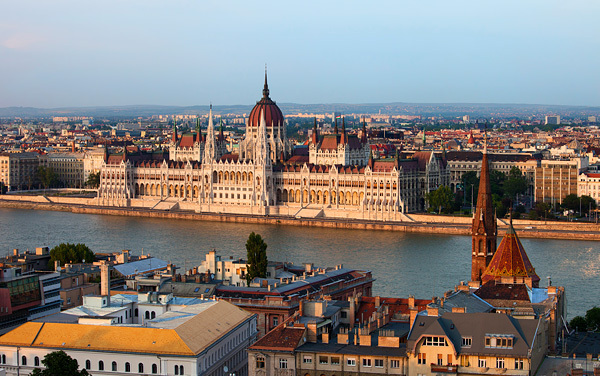 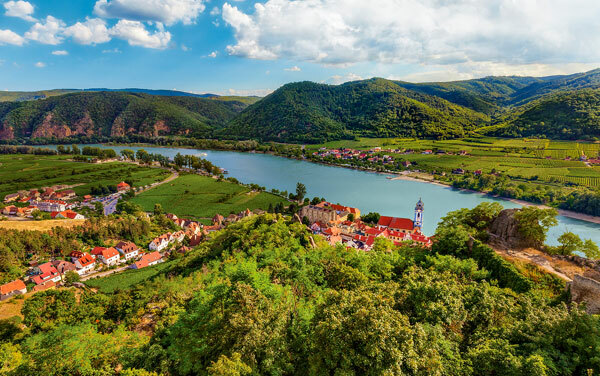 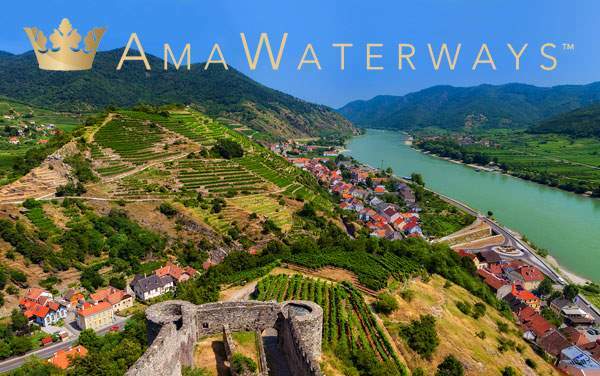 For more information on AmaWaterways' AmaMagna, please call The Cruise Web today at 1-800-377-9383 and speak with one of our expert consultants. 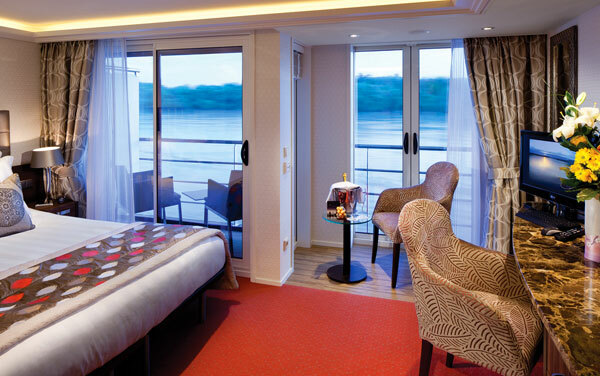 Featuring more than 50% suite accommodations, the staterooms on AmaMagna are spacious and brimming with luxurious amenities. 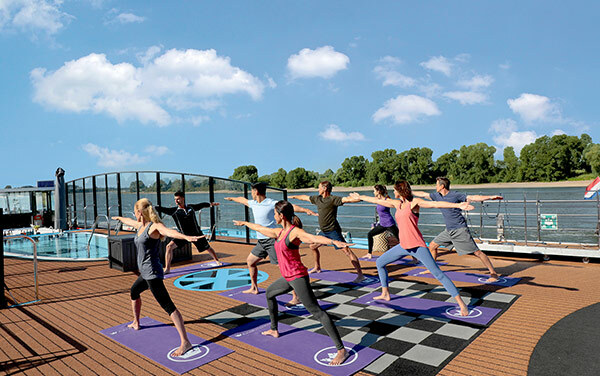 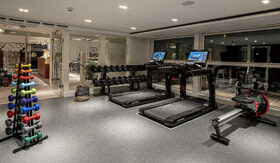 Start your day right with a guided fitness class from your Wellness Host, or simply enjoy a relaxing massage in Zen Wellness Studio (additional fee). 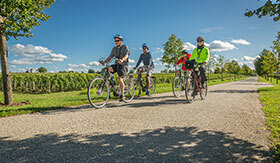 For the active cruisers, explore the ports in a group or on your own with a fleet of bicycles on board, available for complimentary passenger use. 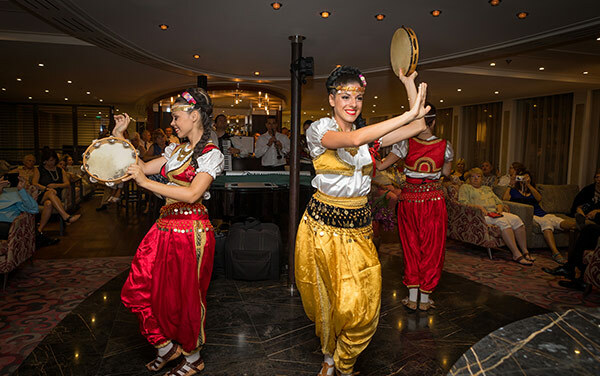 Nightly performances in the Main Lounge are highlighted by resident musicians, performers and local talent from the destinations you visit. 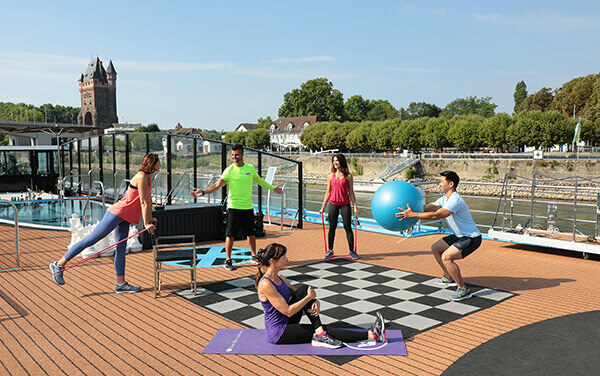 Enjoy the company of new friends on the Sun Deck at Al Fresco. 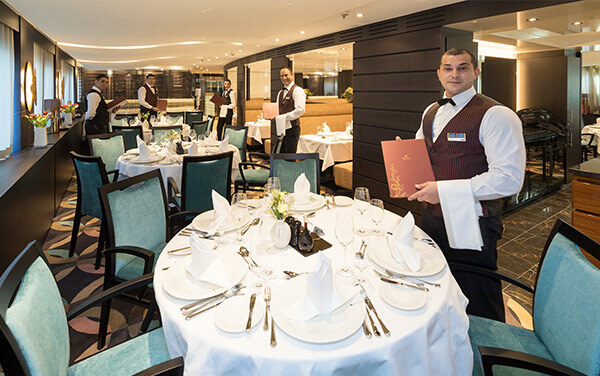 Gourmet dining and exquisite scenery await in this all-new dining venue. 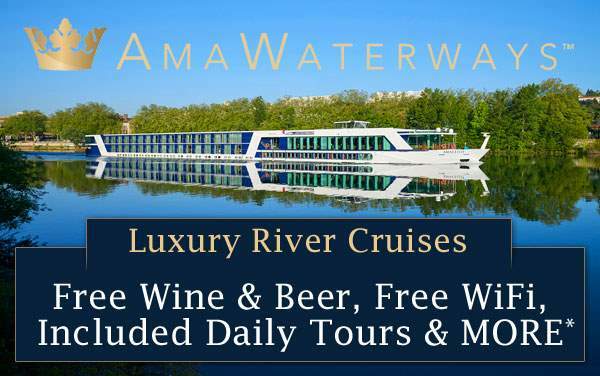 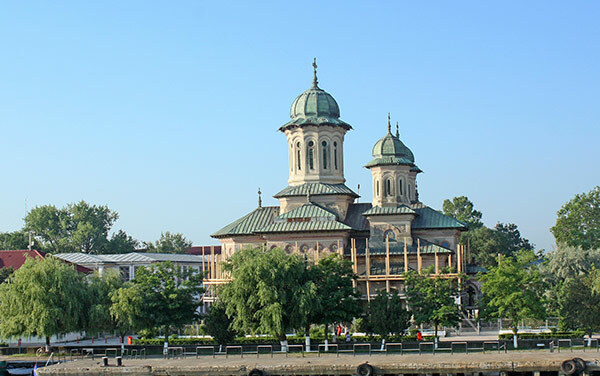 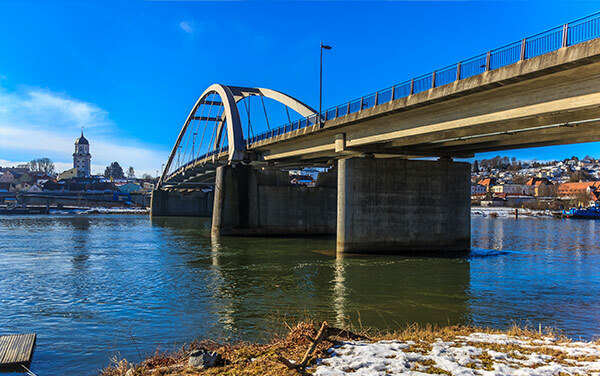 Named for the late co-owner of AmaWaterways, Jimmy Murphy, this is the place to go for some homestyle food in a family atmosphere.